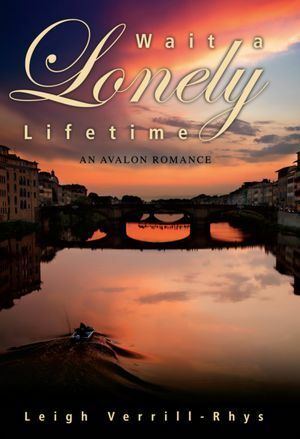 One of the most romantic cities in the world, Florence, in northern Italy, is the setting for Wait Lonely Lifetime, a story of second opportunity for two people who first meant in their youth but were kept apart by a deceitful friend, whose selfish intent had less to do with love than ambition. Sylviana Innocenti married the wrong guy. Divorced and dating once more, she thinks often of a smart guy she met a few weeks before Steve Langdon came into her life. Eric Wasserman disappeared without explanation but, despite that, has continued to be a part of her life. Given an opportunity to meet Eric in the city of her ancestors, Sylviana grasps her second chance at true love.